San Jose Jazz, the San Jose Downtown Association, and the Saint James Park Pilot Urban Activation Team have all come together to create weekly outdoor concerts in Saint James Park. The goal is to create a communal safe space in the park and use arts as a method to inspire engagement. Two of these concerts have already happened, and the last one in September will feature Oscar Pangilinan. The concert takes place tomorrow starting at 11:30am and is completely free. For more information, click here! Join the San Jose Downtown Association for Summer in St James Park. Come enjoy cold beverages, live music and fun activities on select days, and a rotating cast of gourmet food trucks. 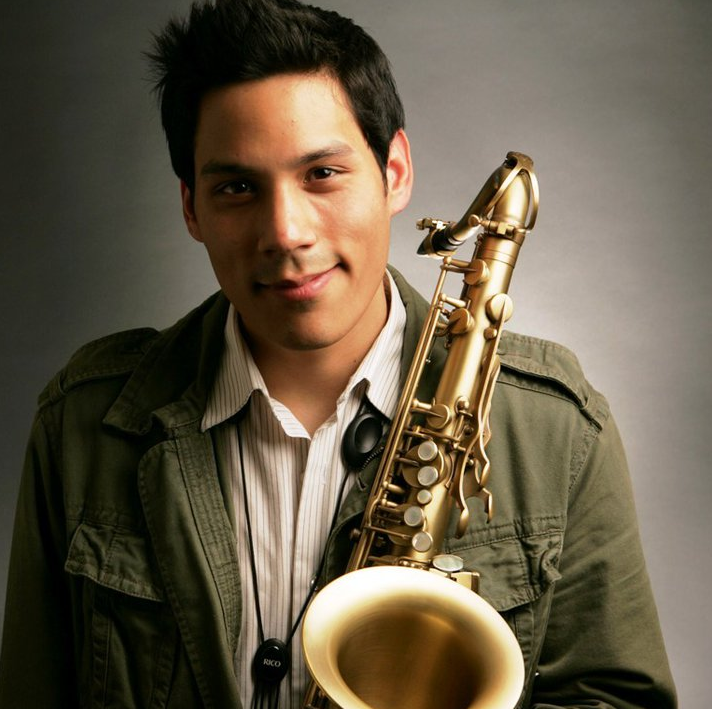 Special for this outing, San Jose Jazz is programming Bay Area saxophonistOscar Pangilinan. Whether performing with his self-led modern jazz outfit The Bad Ones, or joining established Bay Area musicians like John Worley, Aaron Lington, and Kristen Strom, Oscar’s creative musical interpretations and seasoned writing skills boosts him as one of the up-and-coming musicians on the scene. This event is generously supported by the Saint James Park Pilot Urban Activation Team. Is there a rain event location?